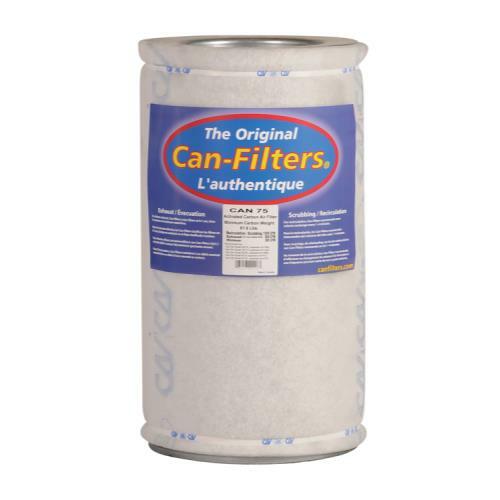 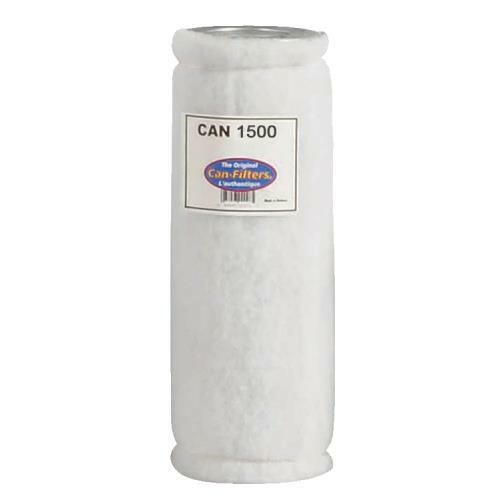 Can-Filters® provides one of natures best odor control materials, activated carbon. 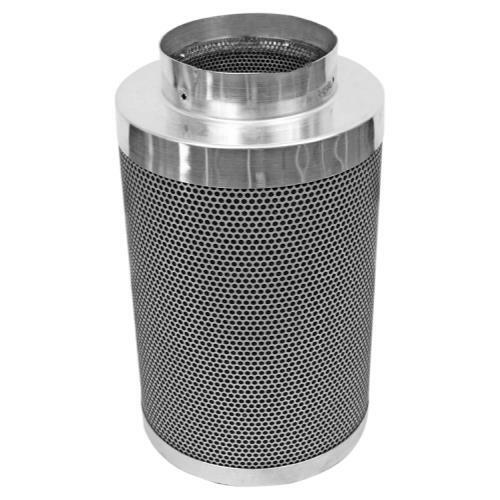 Can CKV-4 (carbon type) is specially developed for this purpose. 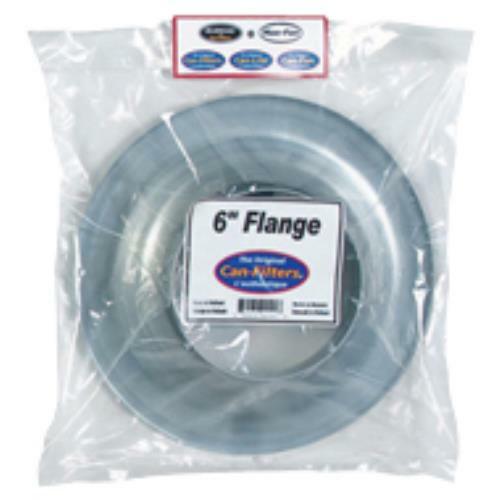 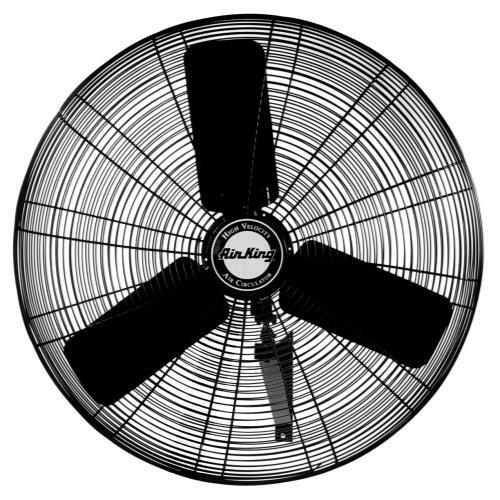 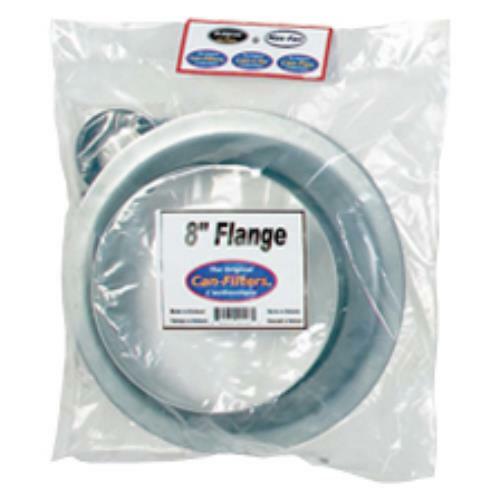 This is the model 75 without flange rated for 600 CFM.